 Home /Top 20 Highest Grossing Nigerian Films- As ‘The Wedding Party’ Drives Nollywood to new heights…. 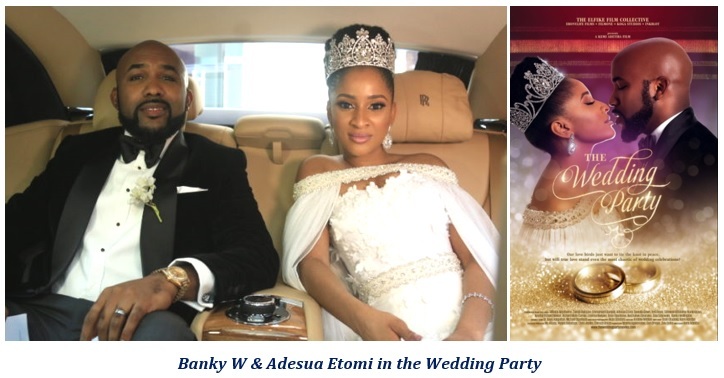 The Nigerian Film industry popularly known as ‘Nollywood’ has taken another step towards becoming one of the world’s most important film industry’s, with ‘The Wedding Party’ a Romantic Comedy starring Adesua Etomi & Banky W, taking $1.5m (N454m) at the Nigerian box office. This makes the Wedding Party the highest grossing film in Nigeria to date, ahead of its closest Hollywood rival ‘Fast and Furious 7’ at $1.2m. No doubt Nollywood has come a long way in just 20 odd years, from its humble beginnings as a small cottage industry in the 1990’s producing films with fuzzy pictures and epileptic sound to the $3.1bn powerhouse it is today. But what makes ‘The Wedding Party’s feat so remarkable is the fact that during 2016 the Naira collapsed against the US Dollar by 85% and Nigeria fell into a deep recession with its GDP tumbling from a high of $569 billion in 2015 to $481 billion in 2016. In fact, if the Wedding Party had been released in 2015 the same year as Fast and Furious 7, it’s Box office take would be around $2.7m today. Furthermore the whole of Nigeria has just 135 screens, serving a population of nearly 190m people, which is the largest population in Africa and the 7th largest in the world, compare those screen ratios with South Africa which has 800 screens serving a population of 55m and the UK which has 3,947 screens serving a population of 65m, all this tells us that, Nigeria’s film industry has enormous potential for domestic growth. Now, it is a well known fact that Nigerian films are watched earnestly all over the world, fuelled by an estimated 15m plus Nigerians scattered across the globe, so one doesn’t have to be a genius to work out Nollywood’s prospects for sustained and explosive International growth to add to its huge domestic potential. Top 20 Highest Grossing Nigerian Films. 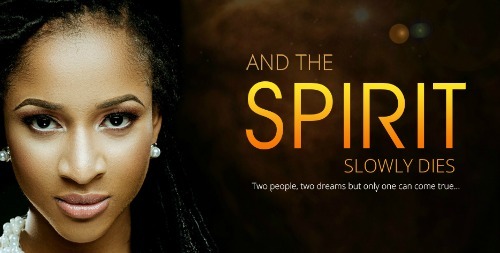 Box office figures were calculated based on Central Bank of Nigeria exchange rates the year the film was released. Information used in calculating the Box offices figures was obtained from Distributors and exhibitors. 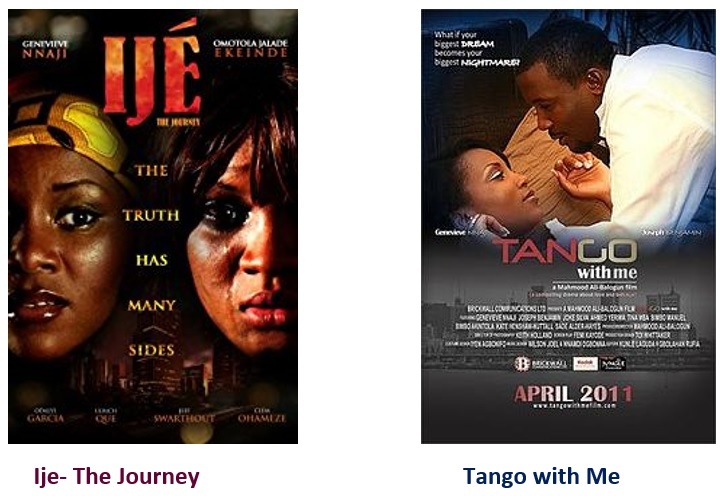 The Box office performance of Ije- The Journey (5th) and Tango with Me (8th) is well worth mentioning because both films were released in 2010 and at the time Nigeria only had seven screens in the whole Country.